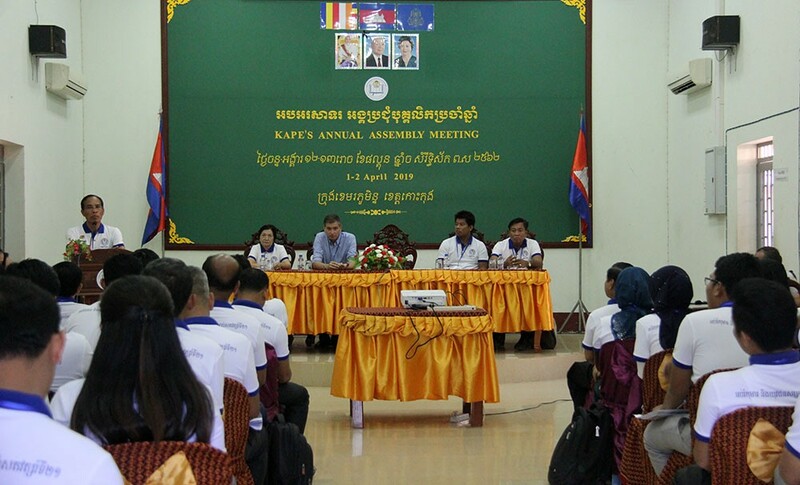 At its 20th Annual Retreat, KAPE began official observances of the agency's 20th Anniversary. KAPE was founded by its current Executive Director, Mr. Sao Vanna, on 27 July 1999 with registration issued by the Ministry of Interior on this date. KAPE has now been investing in the education of Cambodian children and youth for 20 years this year. Research on LNGOs shows that 50% fail within the first year and 80% fail within 5 years. The fact that KAPE has made it to 20 years is both unusual and a testament to its dynamism. 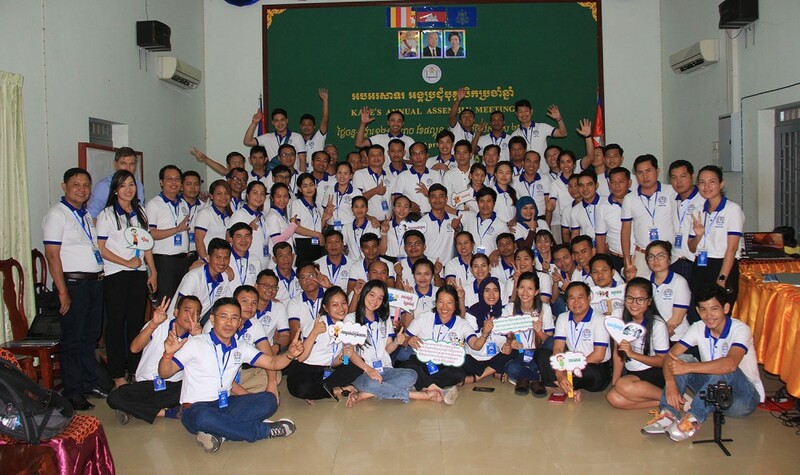 Today, KAPE is one of the largest local NGOs in Cambodia's education sector with over $3.5 million in new revenues in 2018, 18 projects, and over 100 staff. The agency has also prospered from continuous management with the same Executive Director and Adviser at the helm for the last 20 years while at the same time, there has been significant advancement of younger staff within the agency and most project managers are under 40. 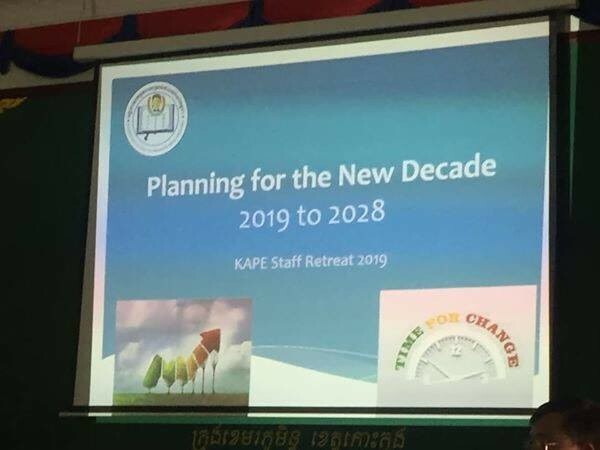 As the agency begins its 3rd decade, the current leadership has instituted a succession plan to hand over management of the agency to a new generation of Cambodian leaders who are both committed and excited by the KAPE Mission.